They might be making Genta bigger. That's him behind Conan. Ran and her alcoholic dad haven't changed much. 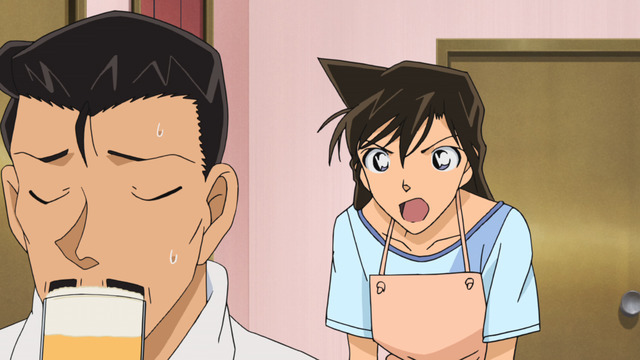 However, it seems the average quality of Detective Conan episodes has declined somewhat lately. The apparent change isn't dramatic, but it's enough to make me wonder what's going on. 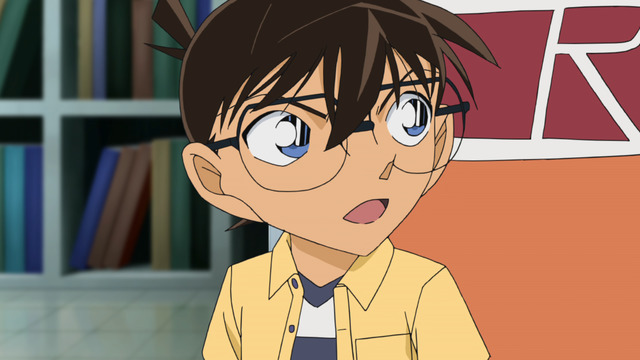 Based on information from the the Detective Conan wiki, I guess I'm blaming it on the block of anime-original episodes. These tend to be just a bit more contrived and unsatisfying instead of merely overly convoluted like normal episodes. Despite these concerns, I suppose I can still claim Detective Conan is as good as it's always been. Or at least it's probably still good enough to use as a basis for comparison against a bunch of other made-up numbers.